BANDERAS DEL MUNDO. 270 ILUSTRACIONES DE BANDERAS A COLOR . 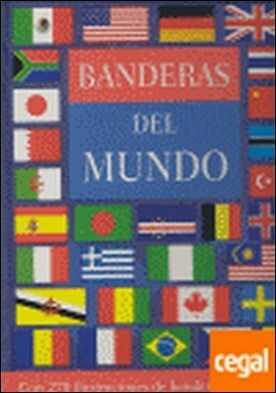 CON 270 ILUSTRACIONES DE BANDERAS A TODO COLOR por AA.VV.